Joe Smith grew up in the central valley and played high school golf for St. Mary’s in Stockton. He had a successful college golf career winning state titles and amateur events. After college he entered the Professional Ranks playing in many tournaments. 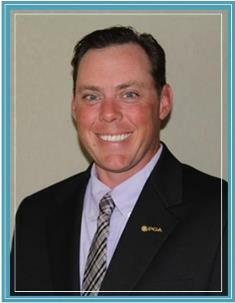 Joe has been working in the golf business and giving instruction for 14 years, teaching players of all ages and abilities. He looks forward to helping you reach your full golf potential.